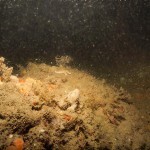 Some images from the first dive at Kingmere Reef, off Littlehampton, West Sussex on 16th April 2014. 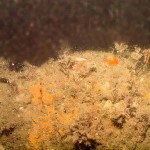 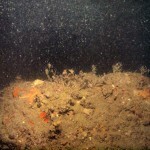 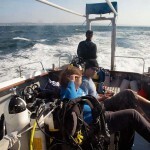 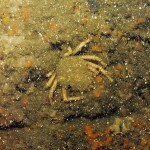 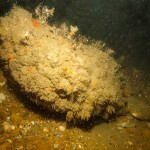 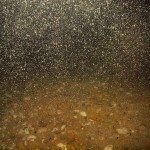 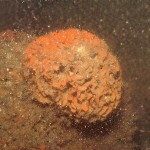 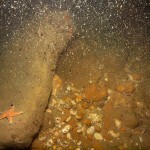 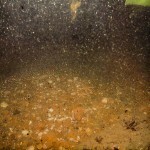 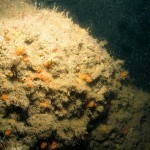 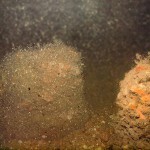 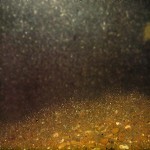 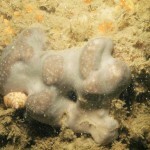 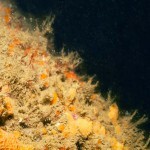 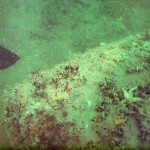 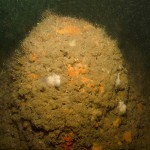 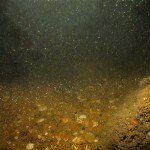 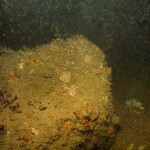 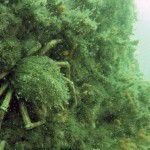 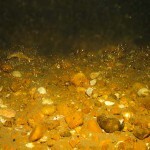 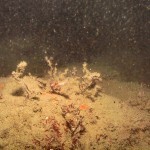 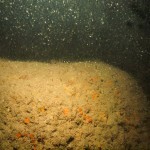 Visibility was very poor with sediment and plankton. 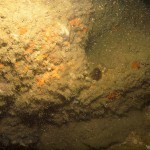 No Black Bream nests were seen. 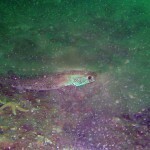 Hover for title and click to enlarge.